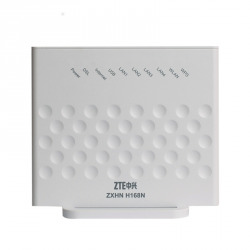 The ZXHN H512A is a 200Mbps PLC adapter with compact design. 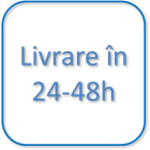 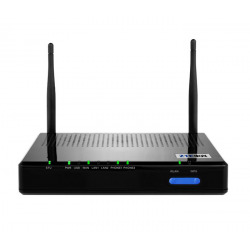 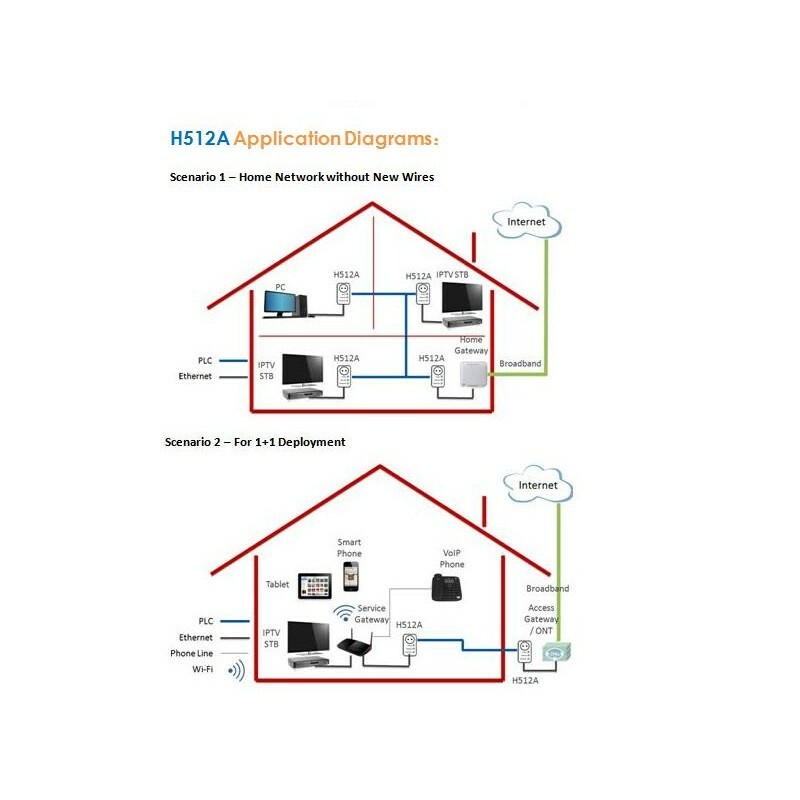 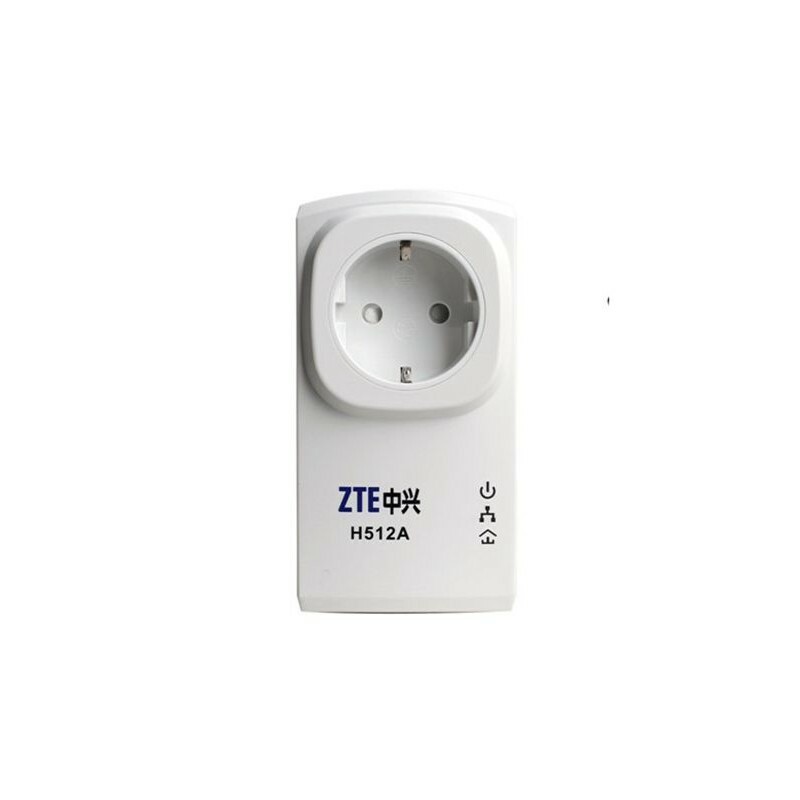 It provides data transmission over an existing power line without rewiring, to build a high-speed home network for home applications such as video, data, voice and gaming. 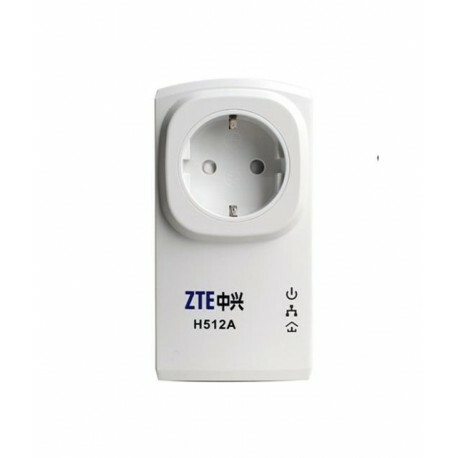 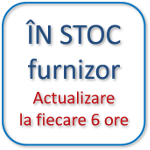 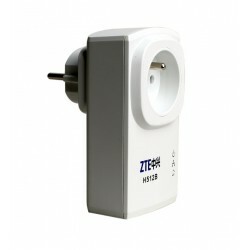 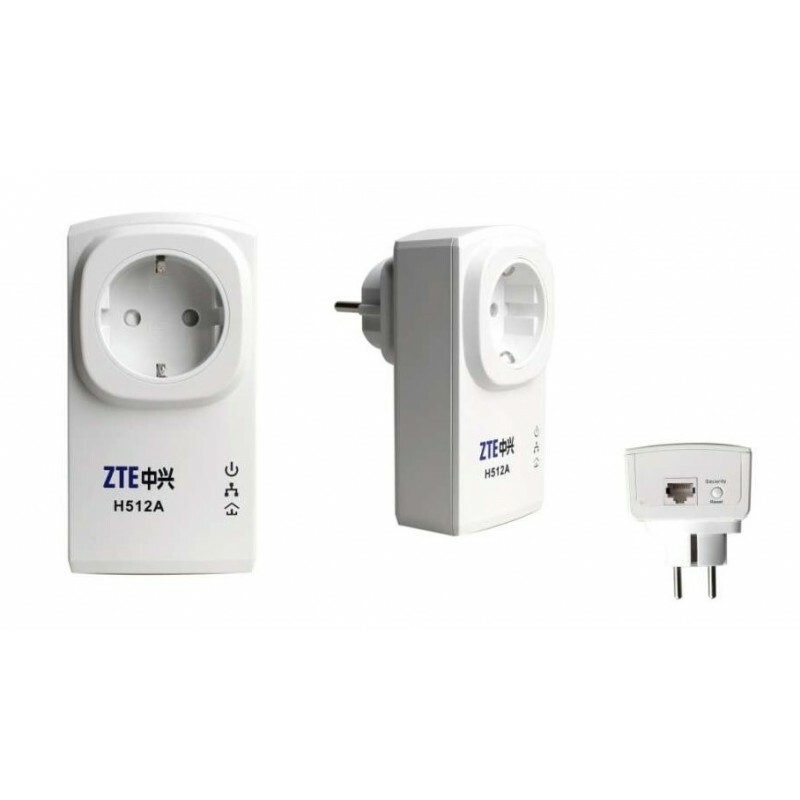 The ZXHN 512A provides an extra built-in power socket for customer additional devices power plugged in .